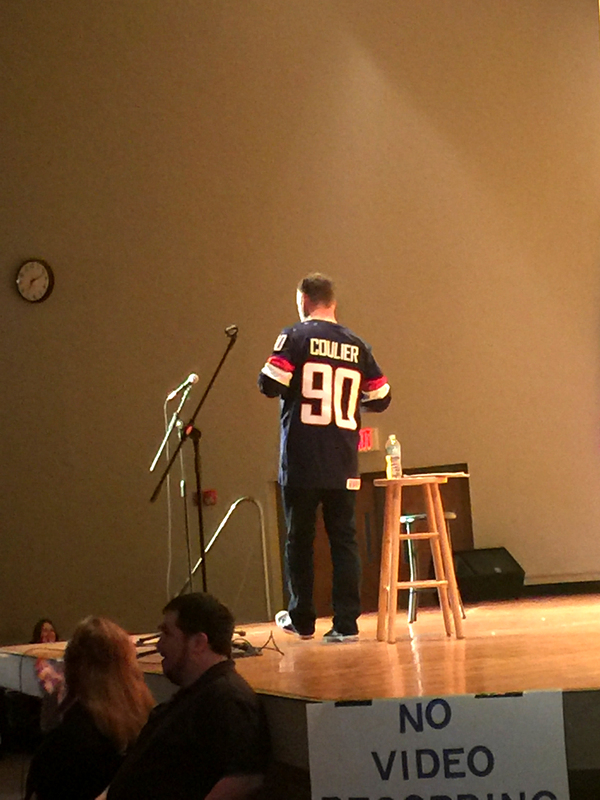 On Saturday night, Oct. 1, ETSU and Buctainment played host to famous comedian Dave Coulier in the D.P. 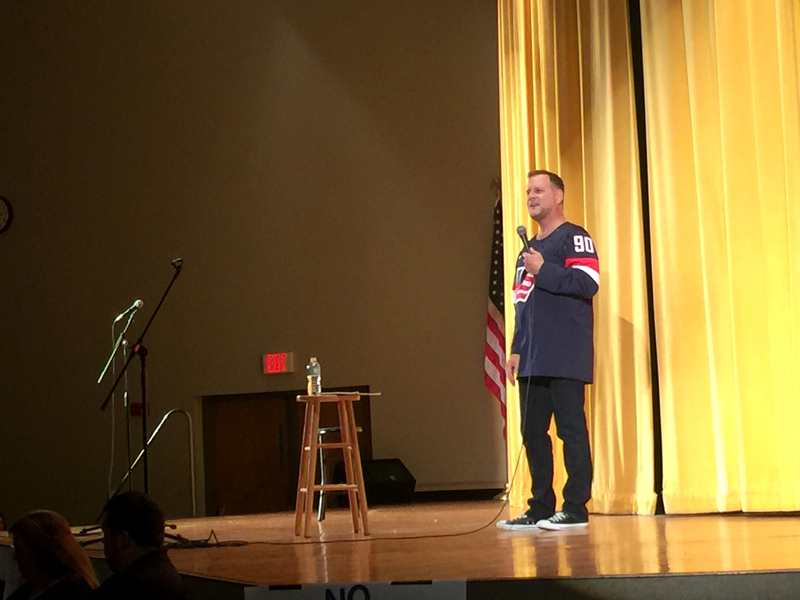 Culp Center Auditorium as he brought giggles and glee to hundreds of students and members of the community with his hilarious stand-up comedy act. While he has long been famous for his acting career, Coulier continues to perform live stand-up comedy acts at venues all over the country, and Buctainment was able to book him for a show audience members will not soon forget. Throughout the performance, which lasted a little over an hour, Coulier cracked jokes on every subject from John Stamos and Bob Saget to airline food and farts. He was able to keep the audience laughing while keeping the show semi-family friendly. Coulier said that performing live comedy gives him an adrenaline rush that prevents him from getting nervous before shows. 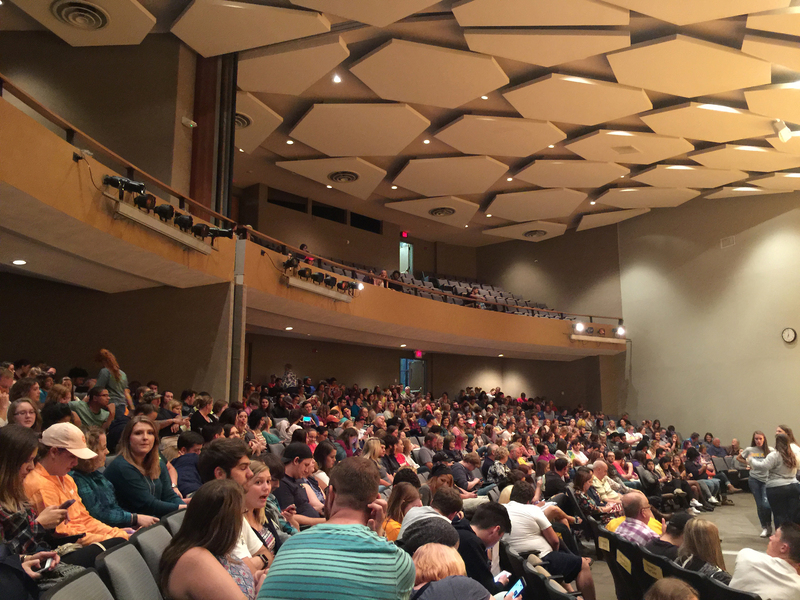 Coulier said the size of the audience does not make much of a difference to him either but that ETSU’s auditorium was a comfortable size. While on the stage at ETSU, Coulier seemed completely at ease. He kept his performance conversational and flowing while still being able to sneak in a continuous string of knee-slapping jokes. He later told the East Tennessean a bit about his strategy.